Dear fellow Acknexers, I have released my new game The Space Between on itchio. 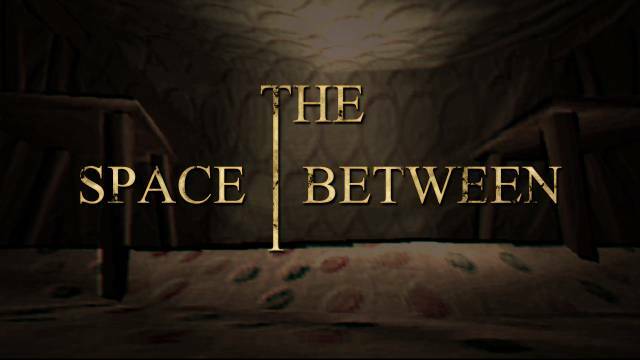 The Space Between is a surreal short narrative experience in three acts about the walls we build for us. Awesome, congrats on finishing the game! I remember seeing your project(s) before. I like the old PS1 (/ N64) style horror aesthetic, have been experimenting with an old horror game myself since 2015. Might give it a try soon!